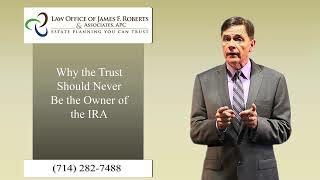 This video will help you better understand why not to make a trust owner of your IRA Account, or other retirement accounts. Learn more here! Pregnancy planning includes deciding many things about how to protect your child in the first few years of life, but it should also include planning long term for the addition to the family. Having a family or being married are not the only reason to create an estate plan. Single people need estate planning too. 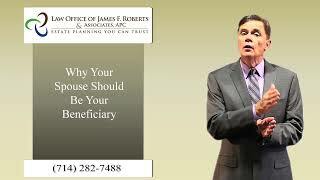 We discuss the reasons for creating an single life estate plan.